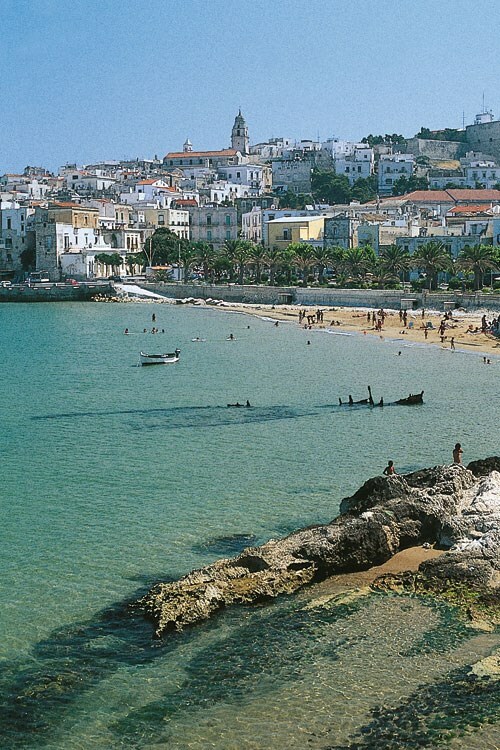 In a glorious location, just 5km from the lovely town of Vieste and its picturesque historic centre full of narrow streets and workshops, coastline with sea stacks, sea caves and inlets, Village Le Orchidee offers guests magical Gargano holidays. 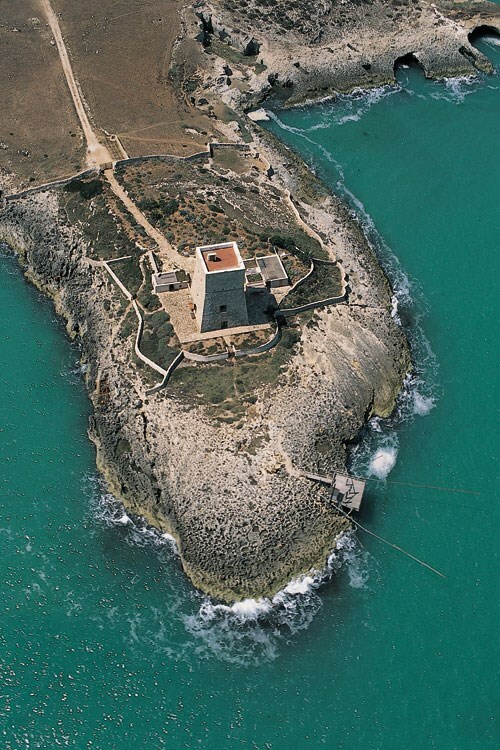 Just around the coast, 19km from the holiday village, is another Gargano pearl: Peschici with characteristic streets in the historic centre, white houses that shine under the sun and little bays surrounded by Mediterranean pine woodlands. 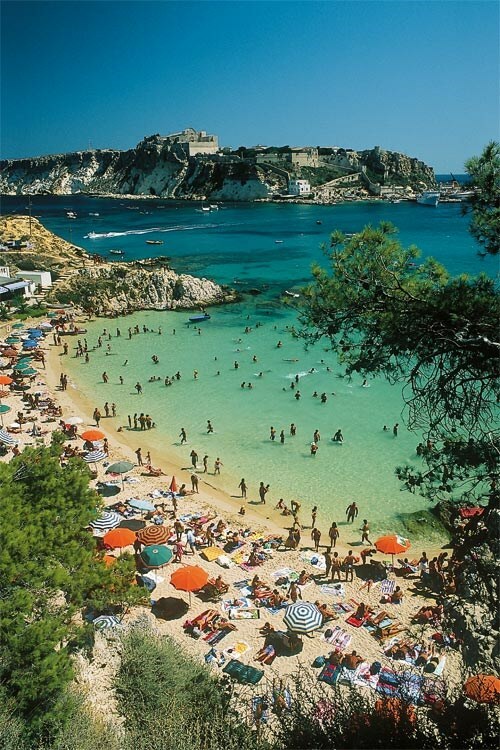 From Vico del Gargano it is but a short distance to the verdant Foresta Umbra, for walks along the footpaths through the woodlands of the Gargano National Park. BY CAR: From the north - A14 Motorway Bologna-Bari, exit at Poggio Imperiale, then Superstrada del Gargano and coast road to Vieste. BY TRAIN: Foggia Station or San Severo Station. BY BUS FROM MAIN CITIES IN ITALY: (www.ferroviedelgargano.it). BY AIR: Bari Airport (185km), Pescara Airport (230 km).